If you’re someone who imagined, or even expected, that motherhood would be part of your life, the option of a life without children isn’t one you’d be in any hurry to consider. But for many women, that can become the only reasonable option. I never thought that I would be childfree, childless, a non-mom, or however you’d choose to describe me. 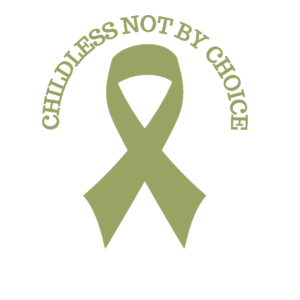 Children were always going to be a given for me, “No matter what it takes.” But in reality, I wasn’t willing or able to do whatever it takes, and eventually the option that started to make the most sense to me, even though I didn’t like it, was a life without children. Medical technology has made great strides over the past decade or two (I was just reading an article this morning about the latest procedure that enables women to freeze ovarian tissue.) Adoption has lost much of its stigma and is considered by many to be the obvious next step for someone who can’t have children of their own. In many ways, there’s a perception that infertility is never an insurmountable obstacle to a family, and that there is always a next step available. In theory, that’s somewhat true, but in practice, it’s never as simple as that, and many us find that we reach the end of our emotional or financial paths long before we exhaust the list of family building options available to us. It’s hard to walk away from the dream of motherhood, but sometimes it just makes sense. This week is National Infertility Awareness Week. There are many things that I would wish for my former self, if I were starting out on the road to parenthood again. I wish I’d had more information; I wish I’d had someone I could talk to, who could guide me through the process; I wish I’d had one great doctor who could have given me a step-by-step work-up, an accurate diagnosis, and a set of options sooner, before I’d exhausted the emotional stamina and financial means to use them. But now, three years after deciding to end my quest for motherhood and starting to make peace with my life without children, I have this wish: I don’t want to promote childlessness as an option. I don’t want to say, “Hey, you! You don’t need to put yourself through all that hell any more. 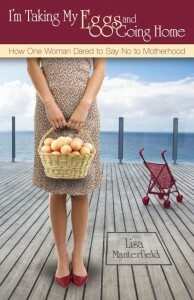 Come over here and be childfree!” I don’t wish “unresolved infertility”, as I’ve heard it called, on anyone. But when some of us reach that point, I wish there was more support available. 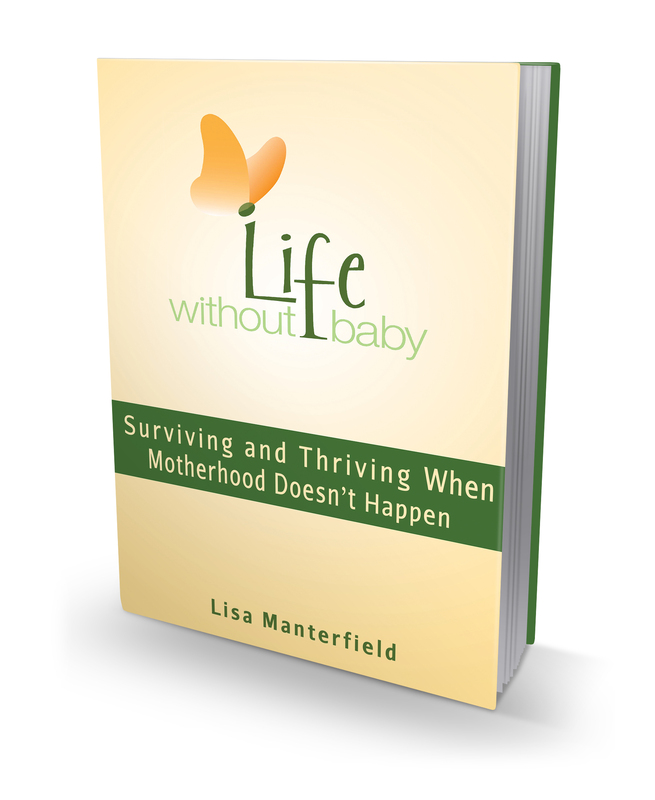 I wish that infertility resources included information about choosing to walk away from motherhood, and how to come to terms with that decision. The theme for NIAW this year is “Don’t ignore…” and my request is this: Don’t ignore those of us for whom the infertility journey does not end with a baby. And now for some resources that are available: There are lots of us out here in the blogosphere, talking about this topic. Check out the blogroll on the right and please support their efforts to have our voices heard. If you have a blog on living without children, and it isn’t yet on the blogroll, include it in the comments and I’ll add it to the list. We have a strong community here on this site, so if you’re new here, cruise around and see what we’re talking about. You can also sign up for the password-protected site where you talk to other women in a private forum. If you’d like to hear some live voices (and see some beautiful childfree faces) please join me here this Saturday, April 28th at 12:00pm PST as I talk to three wonderful women about their own journeys to come to terms with being childfree-not-by-choice. There’ll be the opportunity to chat live with other women online and make connections with some kindred spirits. 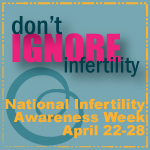 Finally, if you’re here supporting NIAW and want more information about infertility, please visit these links.